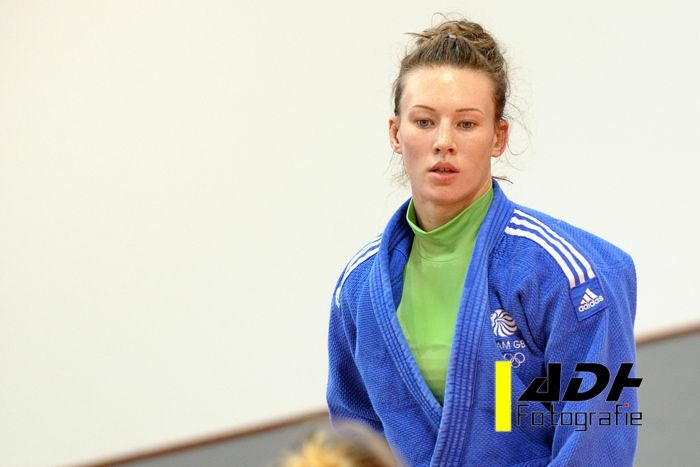 Kelly Edwards of Great Britain won various World Cup medals since 2013 in Rome, Port Louis, Wollongong and Casablanca. 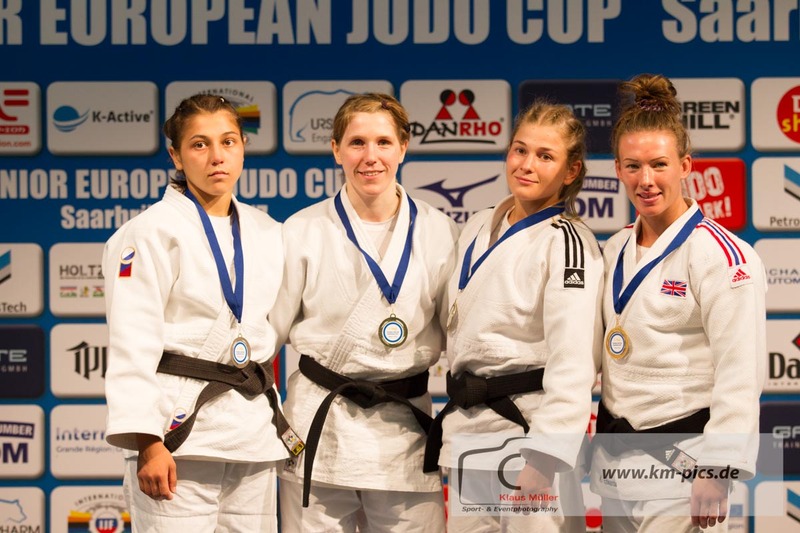 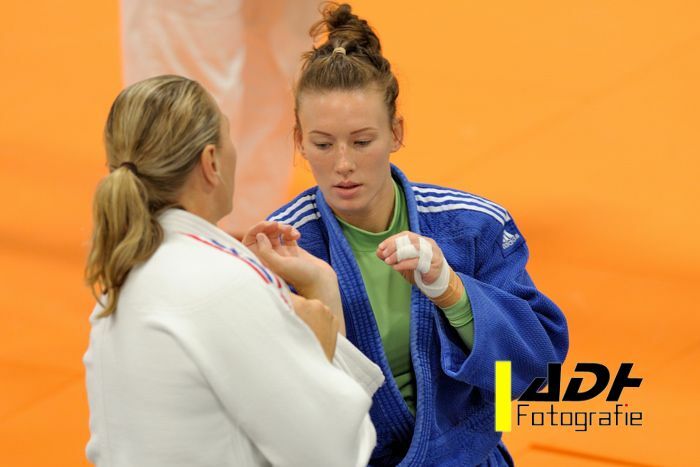 She won bronze at the senior European Cup in Saarbrucken in 2016 and bronze at the European Open in Tallinn in 2016. 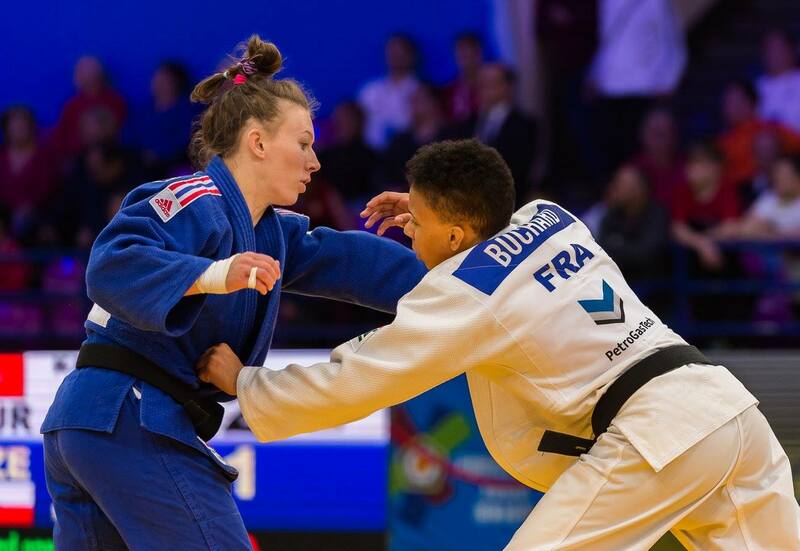 She took a bronze medal at the Grand Prix in Zagreb and bronze at the Grand Slam in Abu Dhabi in 2016. 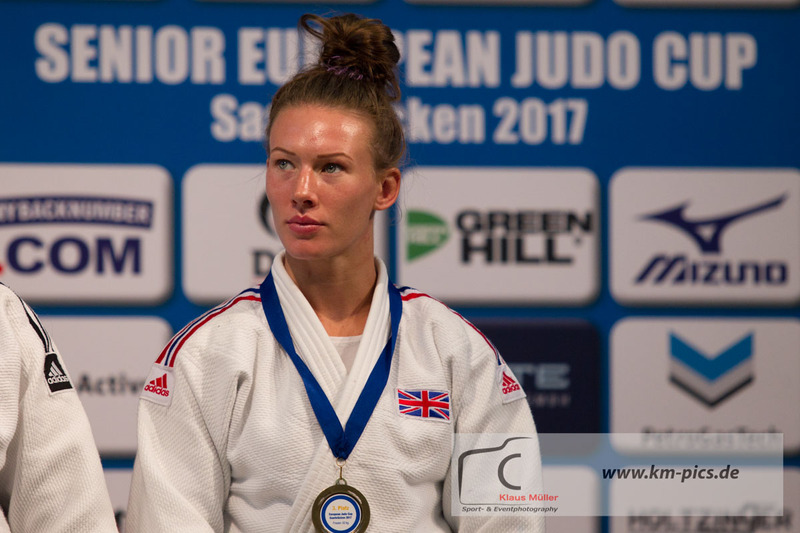 At the European Open in Glasgow she took the gold in 2016. 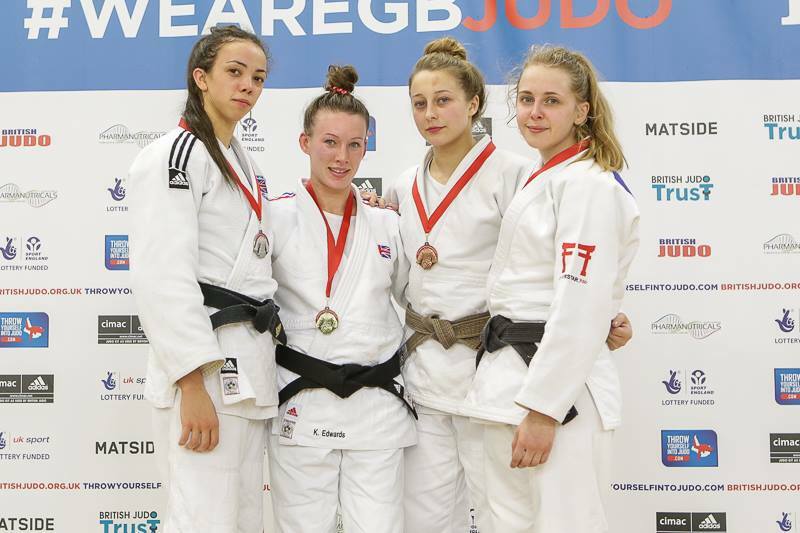 She took a bronze medal at the European Cup in Saarbrücken in 2017.